If you seek a life of minimalism, the simplicity and thoughtfulness of MUJI can be an important part of that journey. 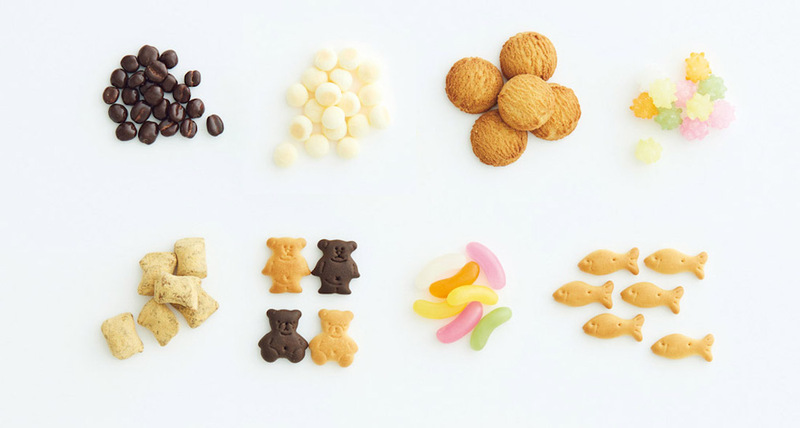 MUJI, originally founded in Japan in 1980, offers a wide variety of quality products including household goods, apparel, and food. Mujirushi Ryohin, MUJI in Japanese, translates simply as-as “no-brand quality goods.” MUJI’s products begin with a dedicated observation of people’s daily lives and a rational manufacturing process. The resulting products that are minimal yet tackle all the necessary elements of functionality. To help you get started, we’ve listed ten recommended items to get you going on your journey of minimalism. The MUJI Beads Sofa is the perfect lounging chair. The cover makes use of knitted fabric that holds its shape with the inside is filled with fine beads that offer comfort any way you may use it. On top of that, you can also flip sofa to change the shape and support. Keep your home smelling fresh with MUJI’s Essential Oil & Aroma Diffuser. Relax by using the aroma diffuser that uses ultrasonic waves to vaporize water and the essential oil to produce a cool, dry and gentle mist that disperses a soft fragrance. The aroma diffuser also serves as a lamp that shines with an ambient glow. MUJI selects natural plants and fruits worldwide, such as lavender from Provence, France; lemon and blood orange from Sicily, Italy; and bergamot from Reggio Calabria for the perfect arrangement of scents. MUJI believes in the importance of gentle skincare products which means a full line of products that focus on a familiar primary ingredient, water. The MUJI Skincare series features natural water originating from Japan which offers a pH balance similar to that of human tears that work itself into the skin with ease. There are four different products on hand based on different ages and skin types that ensure your skin maintains its flawless look. MUJI’s iconic Hard Carry Suitcase continues to evolve with major changes in the wheel design. A new double-wheel design provides greater stability and ease of rolling on smooth surfaces. Additional elements include sound-absorbent materials that reduce noise over bumpy terrain or in the morning. The Hard Carry Suitcase suits all your needs and comes in a wide range of sizes – 19/35/62/87/104L. When you’re ready to kick back and relax, the Multi-Purpose Neck Cushion should never leave your side. A soft elastic fabric filled with contouring beads provides relaxation and comfort in any form. The cushion is available in a variety of colours. MUJI’s sneakers may look minimal, but they feature many subtle details. A water-repellent cotton wards off moisture and stains while an insole provides enhanced comfort. The simplicity of this shoe makes it a suitable option for any outfit. 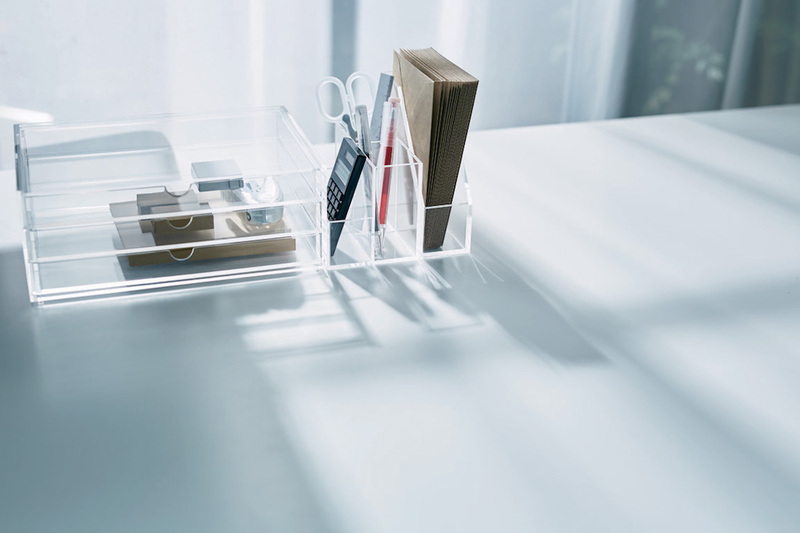 MUJI’s colourless and semi-transparent PP storage boxes are the perfect option for bulky items. The translucent design ensures you can quickly review the contents while the modularity ensures you can pick and choose the right set-up to keep your goods tucked away out of sight, out of mind. Never forget an important thought with MUJI’s iconic stationery line. The fully-developed range of goods include pens, notebooks, desktop storage and more that ensures enhanced productivity and organization. Don’t waste your time on the small things, instead let MUJI’s stationery to let you focus on what you do best, creating beautiful work. In Japanese culture, a pochi bukuro (little paper envelope) is presented as a token of appreciation to someone. 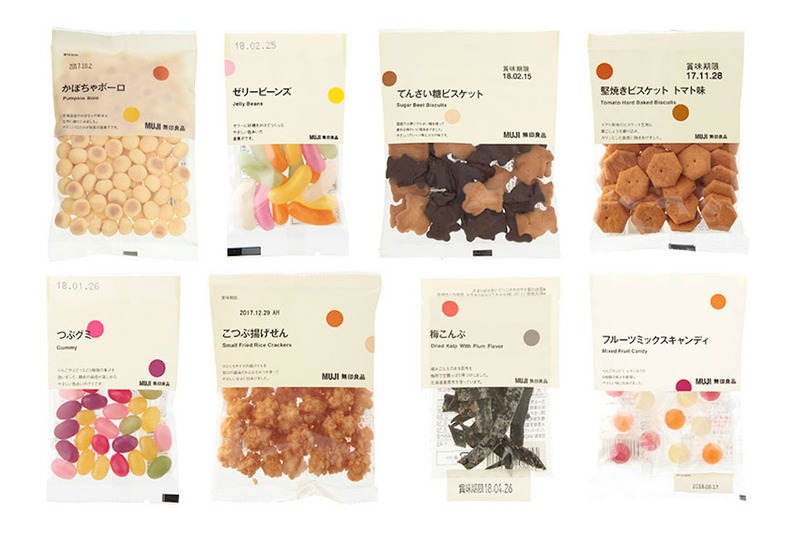 MUJI’s “Pochi Gashi” small pack snack is a cute way to express your warmest gratitude and thanks to the people around you. Something as simple as plants can spruce up a personal or workspace. Whether it’s the colours or the shapes, add some life to the places you spend the most time with these foliage plants. 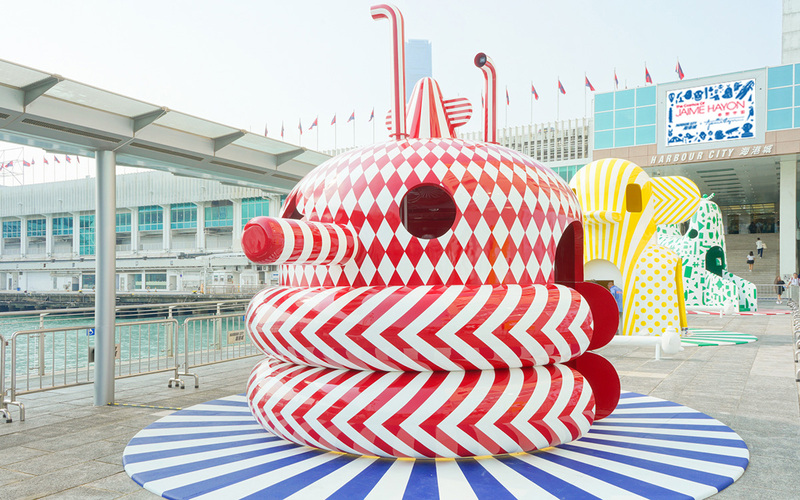 Their unique pattern and low-maintenance characteristics make it suitable for the indoors while also regulating humidity and purifying the air. Product offers vary among seasons. Please refer to store display for actual offers.